2. A copy of our live stream is archived on Facebook so you can watch it until the end of time, if you want to! 3. Also in the next few days we will also upload the video feed onto YouTube. 2. And after a question from one of the listeners of last month’s podcast we are going to look at the differences between the Garmin Topo and Topo active mapping. 7. The big debate – If you were going to get an outdoor GPS unit this Christmas, which one would it be? 1. What is the Garmin inReach, it’s not just a GPS unit is it? • Two-way satellite communicator, using the Iridium satellites, the same as a Sat Phone uses. • You can send both pre-set and text messages from the unit via satellites. • It can also be used as a GPS navigator, but I personally think it does not replace a standalone GPS navigational unit. • SOS button – GEOS Worldwide, LTD is an independent emergency response organization headquartered outside of Houston, Texas. Their high-tech underground facility is the central component in their International Emergency Response Coordination Center (IERCC). That facet of their operation is somewhat self-explanatory. When GEOS receives a distress call, their IERCC department swings into action to coordinate an immediate and appropriate response. Sounds simple enough, but what does that actually mean? • GEOS also maintains a large network of offices around the globe in Perth, Marrakech, Paris, London, New York, San Jose, and Los Angeles. • You need a contract to get a Garmin inReach to work (like a mobile phone contract) and these start from £12.99/month but a little more for a more usable contract. I think we pay around £25.00/ month which is a good mid-range contract. 3. SPOT – Comes in at £119.99 – What is the SPOT? 5. Henry’s experience of using the inReach. • We keep it on a BackPack tether so it sits on the guides rucksack strap. I’m now slightly confused about the TOPO mapping …. when I bought my 62sc ages ago there was an 62st option with TOPO mapping…I had the impression at the time this was some sort of open source mapping? Has this mapping now been dropped by Garmin and now the word TOPO = OS maps? or if using emergency aa pack recommend Lithium AA change here talking about this later. – We used to have top tips in our Friday GPS Training newsletter but now we produce video top tips and these we put in the online resource, what is the online resource? The SatMap Active 20 comes with this massive 5000 mAh Lipol battery but a number of people have been enquiring about a backup battery or any other options, there are two options. 9. The big debate – The big debate – If you were going to wake up on Christmas morning and you could have any outdoor GPS unit under the Christmas Tree (no money ceiling on this) which one would it be? AND if you are not getting a new GPS and you wanted to wake up to 1 great GPS accessory on Christmas morning, what 1 accessory would that be? 7. What GPS Training courses do we have coming up? These start again in January. – If you have been on one of our courses or bought a GPS from us in the past year you will be getting the GPS training brochure arriving between Christmas and New Year. This lists all our courses for 2018 and also showcasing some of the exciting things we have coming up, so keep your eyes open for that dropping through your letter box in the next few weeks. 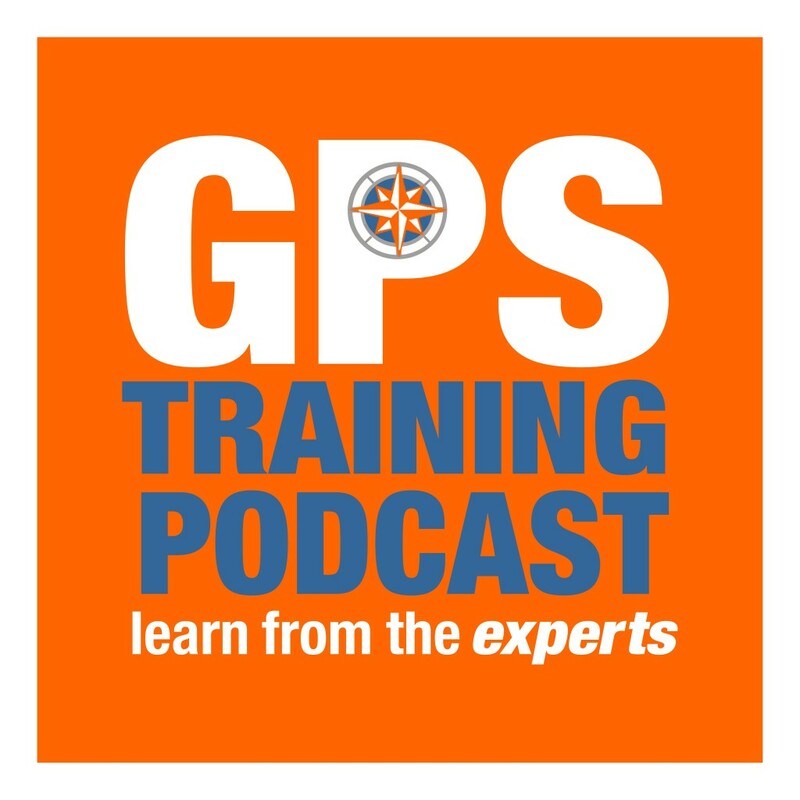 Many thanks for Andy and Henry for joining me on this, the Saturday episode of our GPS Training podcast. AND HAVE A GREAT CHRISTMAS AND NEW YEAR, get out and get a few miles under your belt this Christmas, I know I am going to.